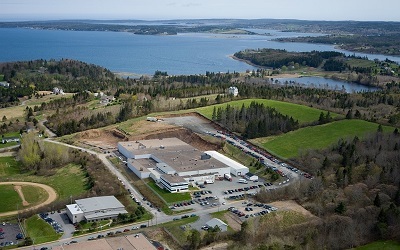 Join us at Pratt & Whitney Canada on Tuesday, May 14, 2019 for Lunch, a Tour and Workshop facilitated by Siobhan Brown-Calderbank – Thinking Strategically to Lead Change and Innovation. Founded in 1928, P&WC is a global leader in aerospace that is shaping the future of aviation with dependable, high-technology engines. Every second, a Pratt & Whitney Canada powered aircraft takes off or lands somewhere in the world. We power the largest fleet of business and regional aircraft and helicopters – more than 60,000 engines in service in over 200 countries and territories. 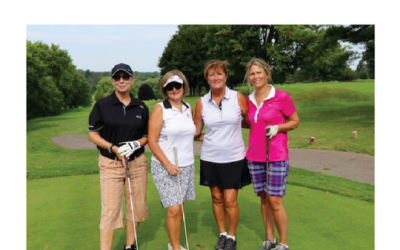 Smashing the Grass Ceiling is a women’s only series of golf networking events and skills clinics designed to encourage women of all skill levels to use golf to build relationships and gain confidence on the golf course. Want to take your game further? Smashing offers a variety of skill building workshops and retreats designed to make the game easier and more fun to play. Feel confident bringing colleagues, clients, friends and family to the course for some uninterrupted quality time together. Let’s celebrate this sizzling summer in style! Join WIA on the patio of the Clubhouse for a Summer Cocktail Networking Evening. 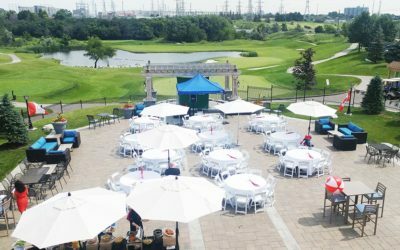 WIA invites you to bring friends and colleagues to join you in a networking event overlooking the Royal Woodbine Golf Course.